As a corporate member, you have a designated administrator for your corporate account who is able to assign Nominated Representatives (NRs). If you manage a corporate account, that’s you. From the IWA Connect homepage click the arrow next to your name on the top right corner to open the drop down menu. Click on Membership to open your membership details. Add Nominated Representatives by entering their Email, First name and Family name and then click on the Nominate button. Each new NR will receive a Welcome to IWA email instructing them how to access IWA Connect. *Note that the number of NRs are determined by the type of corporate membership that you have. 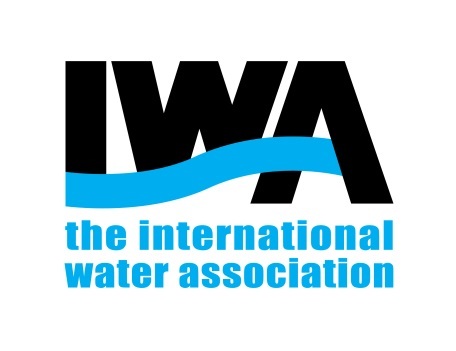 If you would like to add more NRs, please email us at members@iwahq.org to discuss a larger membership package. Once you have added all of your Nominated Representatives, select an administrator (admin) by clicking on the icon next to their name. Admins can make changes within the Nominated Representative panel. After selecting your Nominated Representatives and an Administrator, scroll to the bottom of your page and select the Go to overview button on the bottom right side. This will take you back to the Overview of your membership subscription and show you the details of the selected Nominated Representatives.